Hi, Thank You for visiting US Image Design. Chances are you are A Disaster restoration company looking to generate more insurance and noninsurance restoration clients. Our company has been in the business of lead generation and marketing for disaster restoration companies since 2008. We’ve worked with companies like ServiceMaster Clean, Servpro, PuroClean and several nonfranchise companies. Since 2008 US Image Design has generated millions of dollars in insurance and noninsurance jobs for our disaster restoration clients. 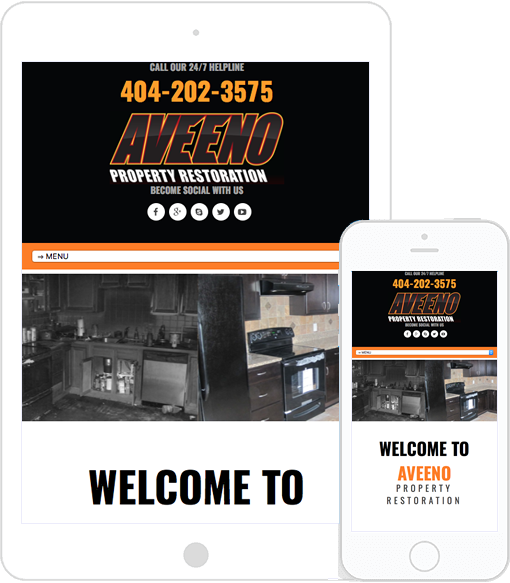 So If you need a Website, SEO, PPC, Video Marketing or just need Restoration leads… give us a call today at 678-481-9416. We are here to serve you. Because most emergency calls are made for a mobile device, we build all of our websites to be as responsive and mobile friendly as possible. As of April of 2016, Google has made it a requirement for ALL website and marketing initiatives​ to be mobile friendly. If you are on the mobile train yet then your company is already being left behind. US Image Design Results Are Driven By WHITE HAT SEO Strategies!